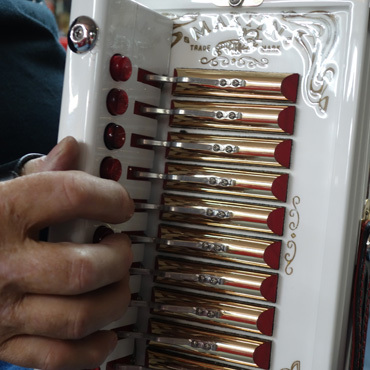 For over 30 years Martin Accordions has built all hand-made, single row, diatonic accordions for musicians around the world. 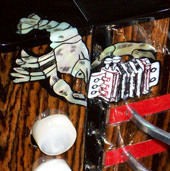 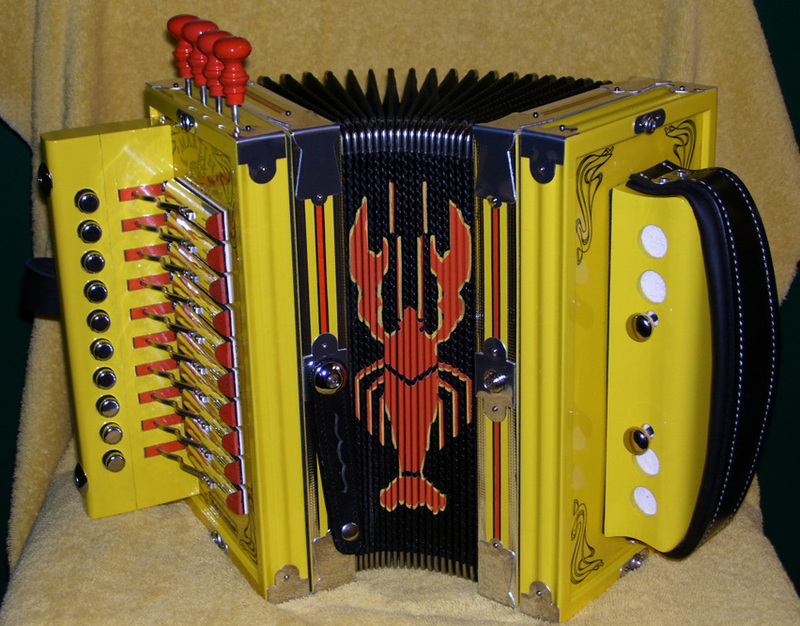 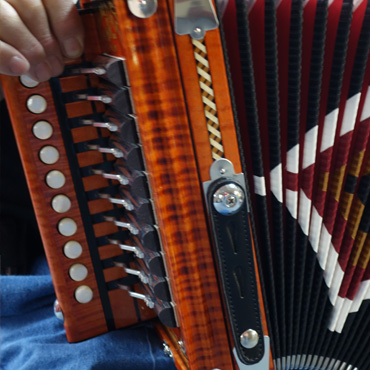 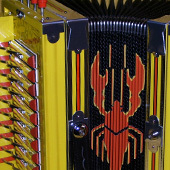 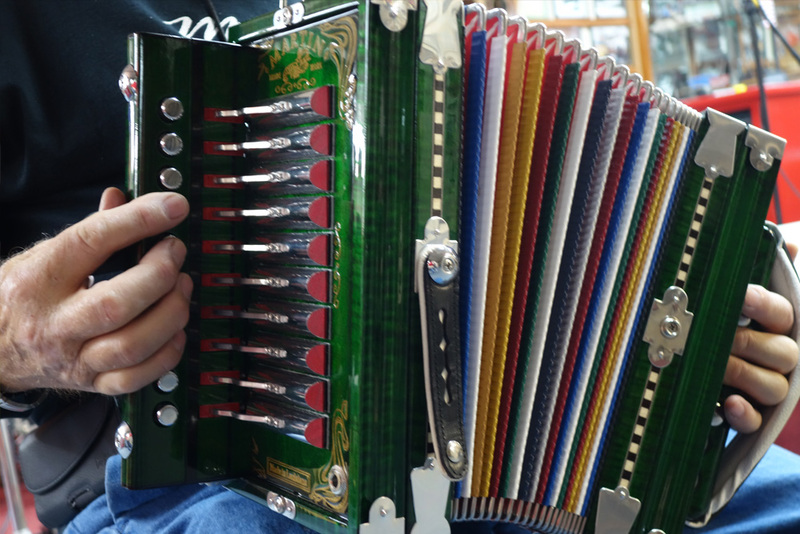 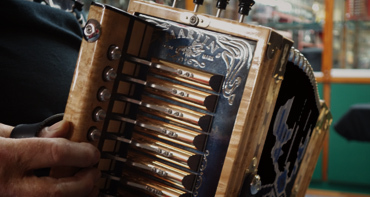 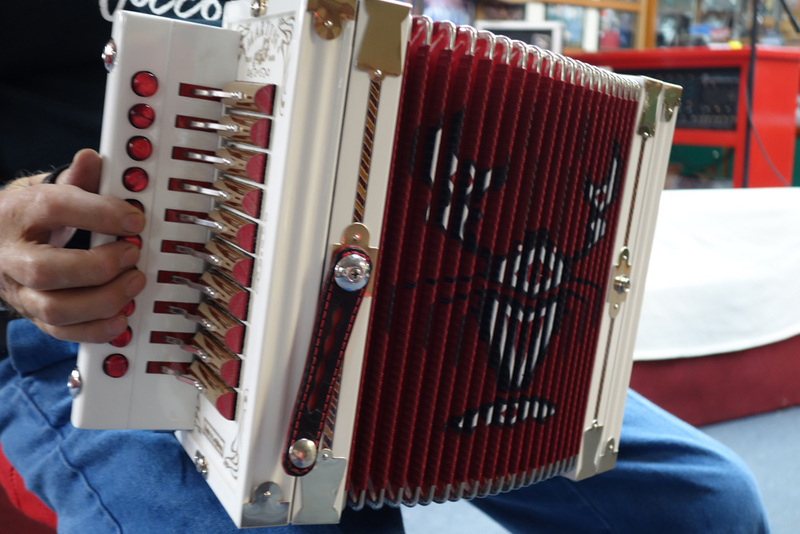 Professionals and beginners alike rely on our squeezeboxes night after night to provide the sweet, rich sound that Cajun and Zydeco is known for. 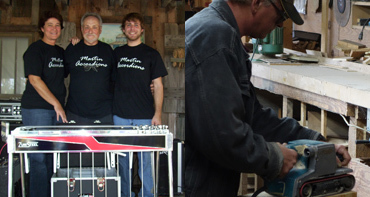 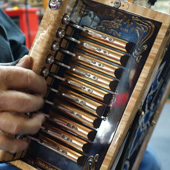 Martin is a full service shop, offering everything from completely custom built boxes to repairs and tuning on all makes and types of accordions including: piano, diatonic, polka, concertina, and just about anything else with bellows. 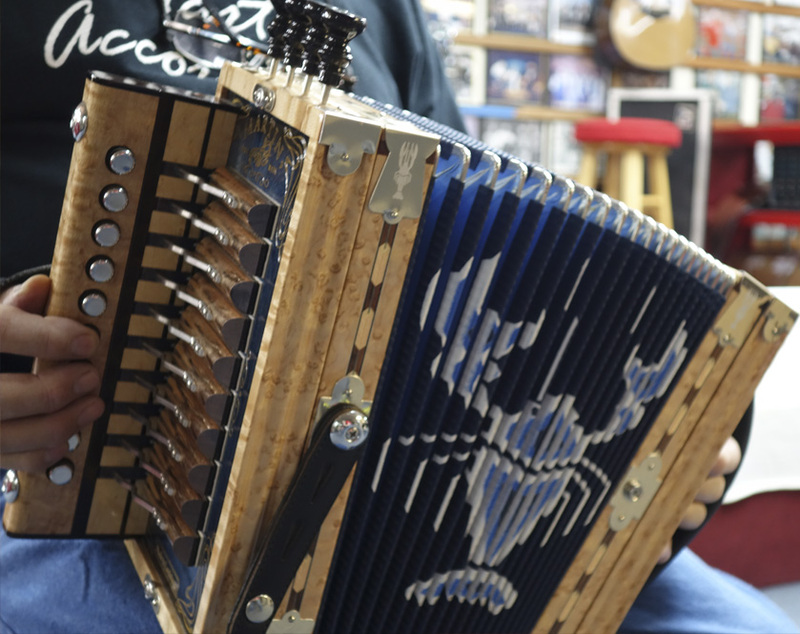 We also have shop tours and demonstrations available, which are very popular with anyone interested in cajun culture. 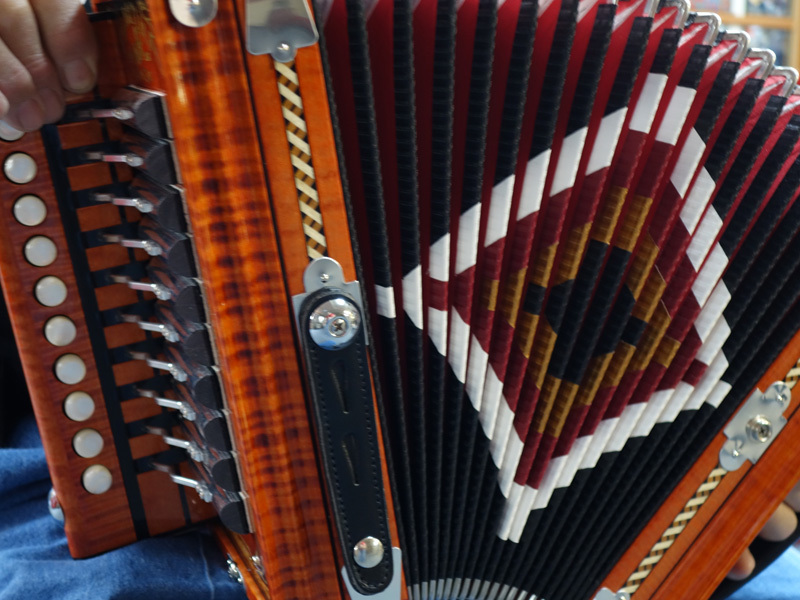 Stop by or give us a call today, you'll be glad you did! 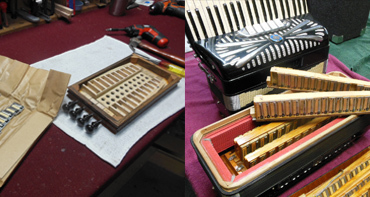 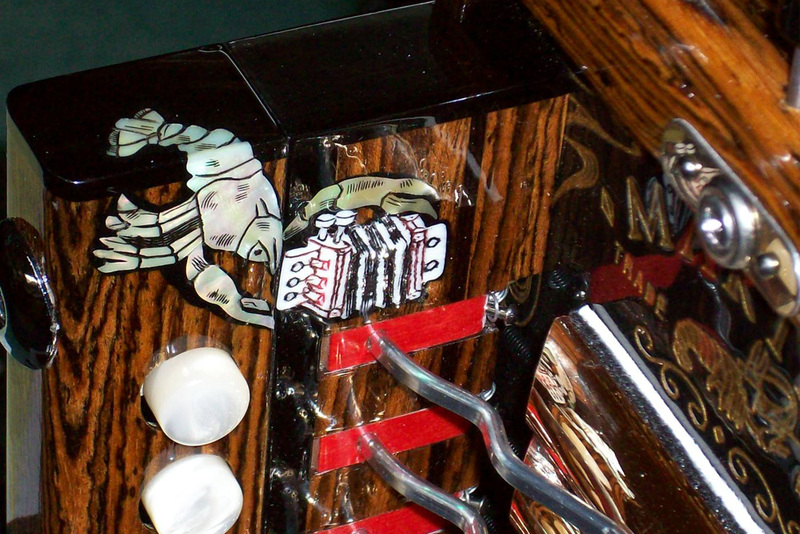 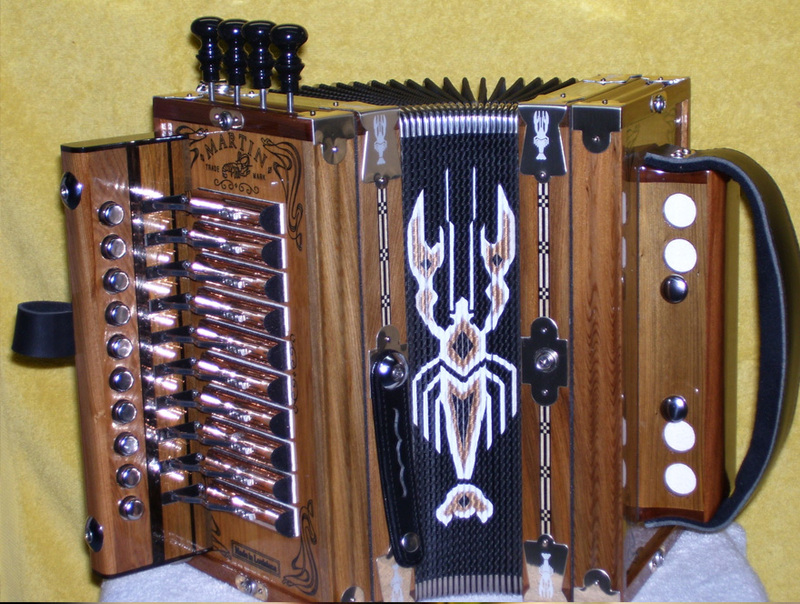 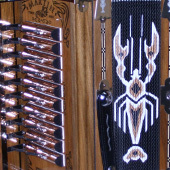 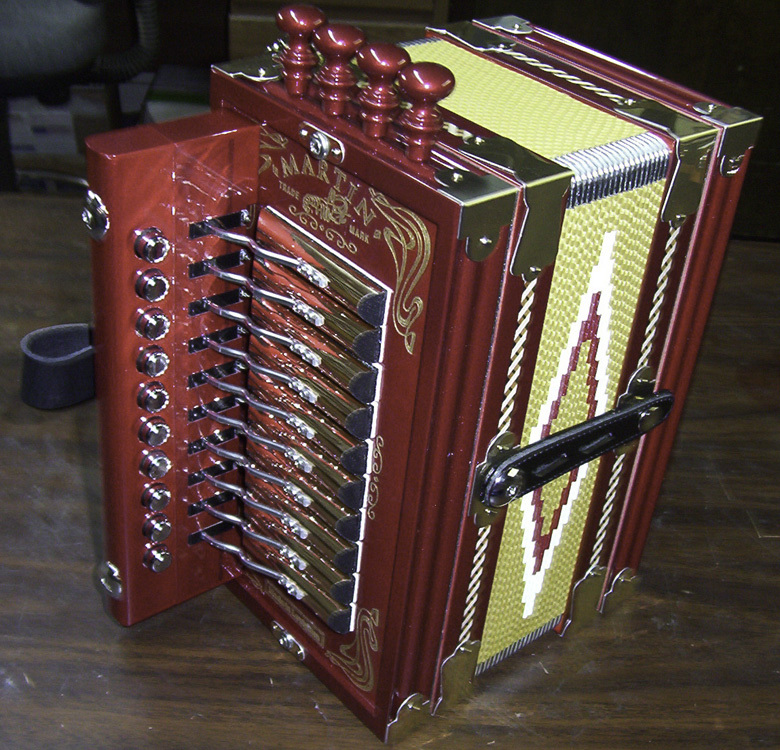 Martin Accordions is a full custom shop. 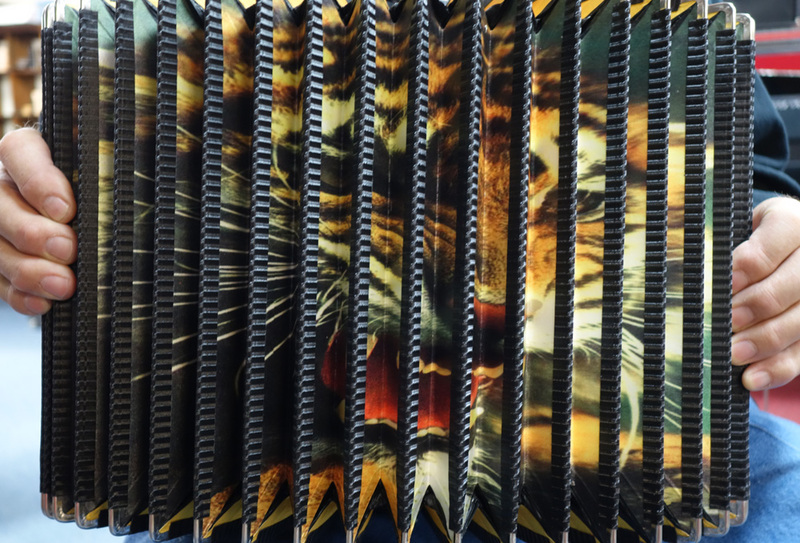 If you don't see what you're looking for here or in our photo gallery, just ask for it and we can more than likely accomplish it for you!